London: Lewis Hamilton finally ended speculation over his future on Thursday as the four-time world champion signed a blockbuster two-year contract extension with Mercedes. 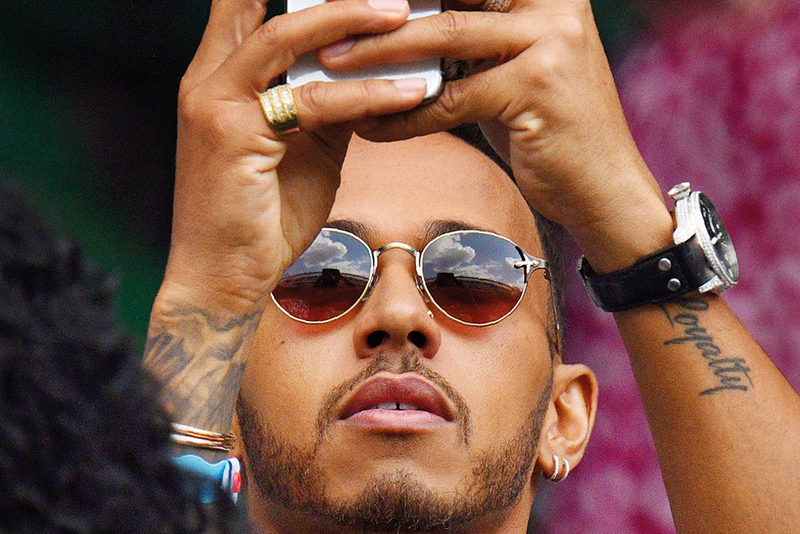 Hamilton’s deal is worth a reported 40 million pounds ($52 million) per year, cementing the British star’s status as Formula One’s highest paid driver and his country’s top-earning sportsman. “We are on the same wave length both on and off track — and I am looking forward to winning more in the future and shining even more light on the three-pointed star. I’m very confident that Mercedes is the right place to be over the coming years. “The competitive passion that burns bright inside me is shared by every single member of this group — always chasing the next improvement and digging even deeper to make sure we come out on top,” Hamilton added. Mercedes have dominated F1 since 2014, winning four consecutive drivers’ and constructors’ championship doubles. Hamilton has won three of those titles, with the fourth going to former teammate Nico Rosberg, who retired after becoming champion in 2016. Mercedes’ announcement is a huge boost for the team ahead of the Grand Prix in Germany on Sunday, with Hamilton trailing Sebastian Vettel in the championship by eight points. “We have been aligned with Lewis ever since we first sat down to discuss the details of this contract after last season, but there has understandably been a lot of interest and speculation around the whole process, so it’s good to put all of that to rest and get this thing announced,” Wolff said.